Events go chic! 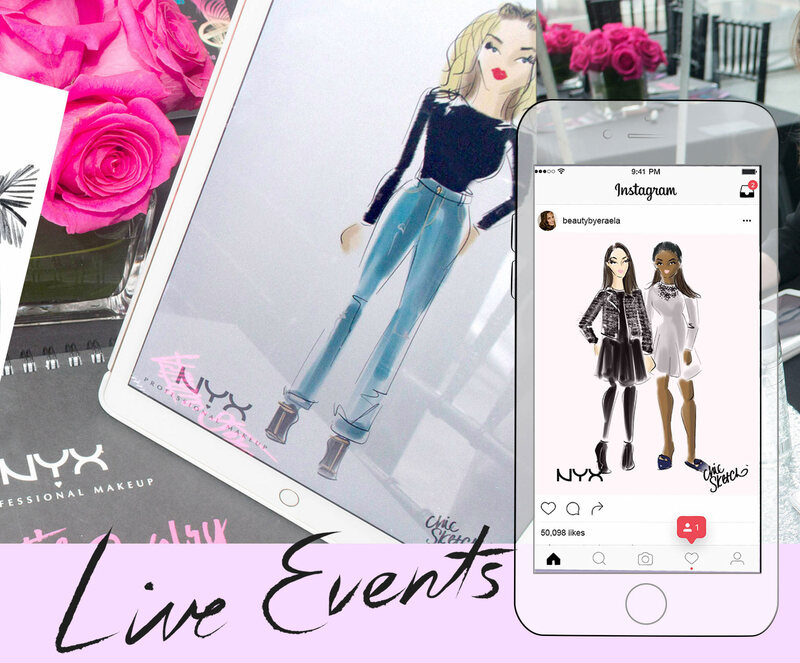 Watch as our live fashion illustrators sketch guests on digital tablets. Enhance your event with sticker or photo printing capabilities. A unique marketing experience features custom co-branded watermarking capabilities for social media sharing. 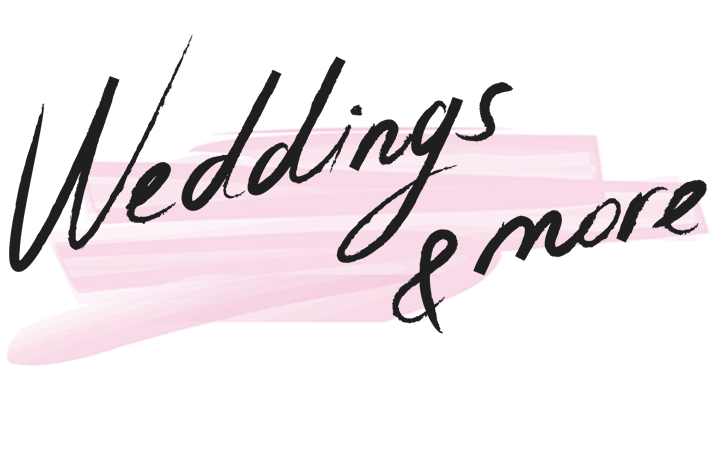 Sketches can be emailed to guests with custom brand messaging as an additional marketing feature. Email capture can be sent to event host. Print your sketches with co-branded watermark on a 2×3” sticker or a 4×6” photo paper print. Guests love these fun pocket size take-a-ways! Founded in 2015, Chic Sketch has worked with hundreds of domestic and international brands including high-end luxury retailers for live in store or VIP events such as Sak’s Fifth Avenue, Bloomingdale’s, Macys, Cartier, J. Crew, Kate Spade, Swarovski, H&M, Sephora, NYX, Cadillac, Michael Kors, and Rebecca Minkoff, to name a few. Chic Sketch digital fashion illustrators will sketch your guests live in retail stores, corporate events, grand openings, launch parties, intimate VIP influencer dinners and even at fundraisers, charities and trade shows. Guests can get a sketch of their look or be drawn with featured brand products such as garments, accessories, hairstyles, beauty products that you wish to promote and more. Each sketch can feature a co-branded logo watermark or hashtag for a unique marketing experience. 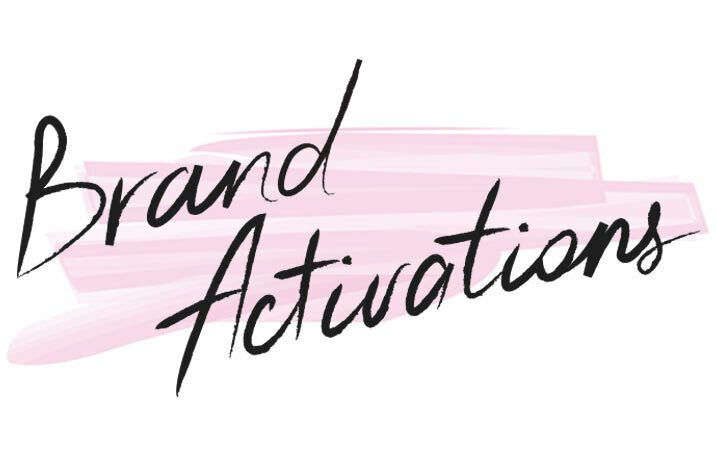 Our live activations increase foot traffic, brand awareness, engagement and ROI. On-site printing makes for a unique and fashionable guest take away and our live illustrators are much more fun, and engaging than a photo booth could ever be! Featured in the New York Times Style section for leading the pack in the next wave of wedding vendor and social event activations, Chic Sketch live digital fashion illustrators will sketch your guests at weddings, bridal and baby showers, bar and bat mitzvahs, birthdays, anniversaries, holiday parties and special occasions for an experience unlike any other. Each sketch takes a few minutes per person. Our activations capture a special moment and leave your guest’s feeling excited and appreciated. Include your custom monogram, hashtag or logo for a unique co-branded touch. Chic Sketch printing feature makes for a great party favor. LET US BRING THE CHIC TO YOUR NEXT COMPANY OR PERSONAL EVENT! All sketches can be emailed or downloaded via the Chic Sketch app and ready to share on social media. Contact us for a personalized quote based on number of hours, number of illustrators and add-on features. Chic Sketch is based in NYC and is available for travel worldwide.